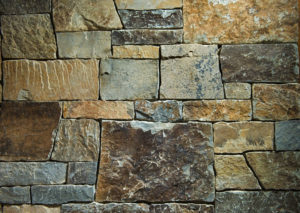 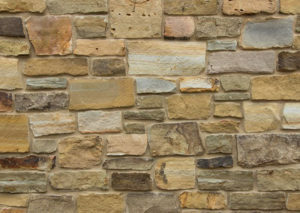 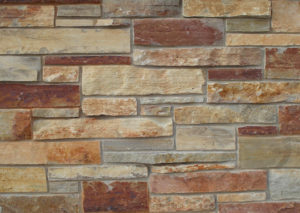 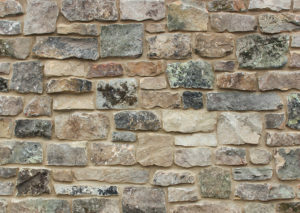 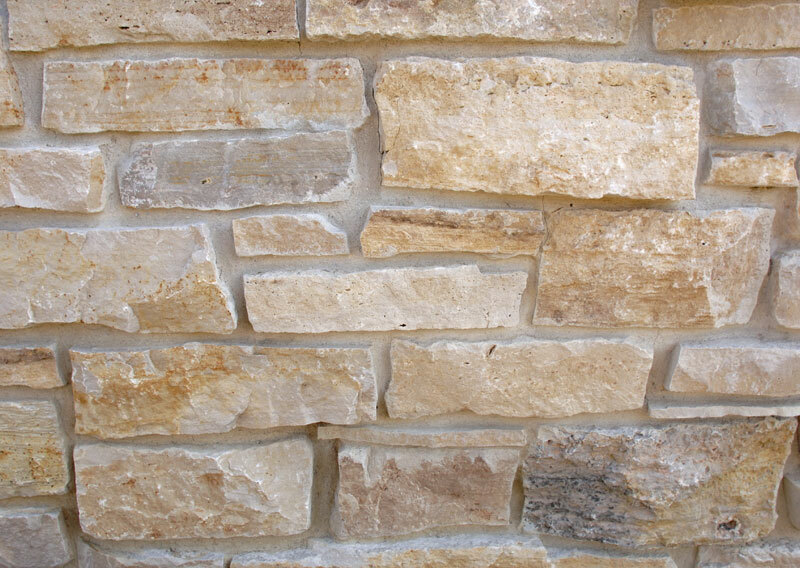 Ledgestone is an all natural stacked stone used for siding, veneer and cladding. 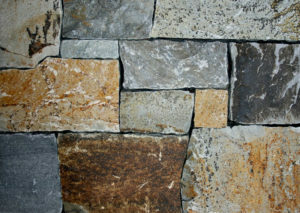 It is used in residential and commercial architectural construction for both exterior and interior applications. 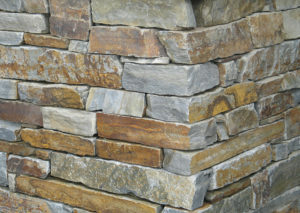 Thin Veneer is cut from real, all natural New England stone.